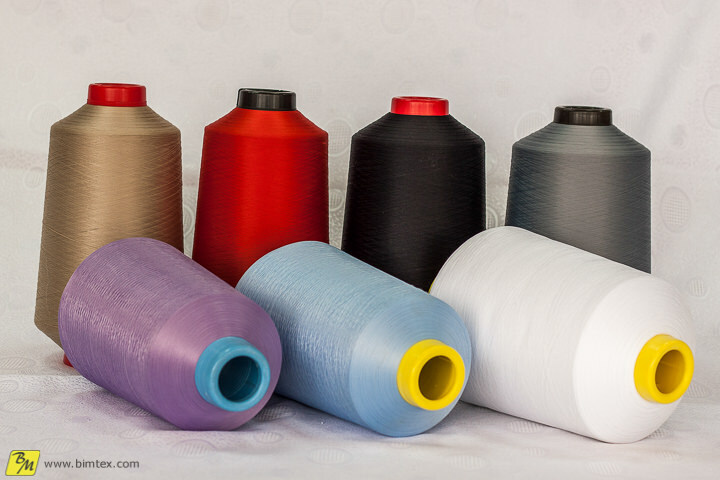 AIR JET polyamide elastic yarn fineness 22/78, 33/78, 44/78 dtex, for circular knitting machines and production of men's and children's socks. 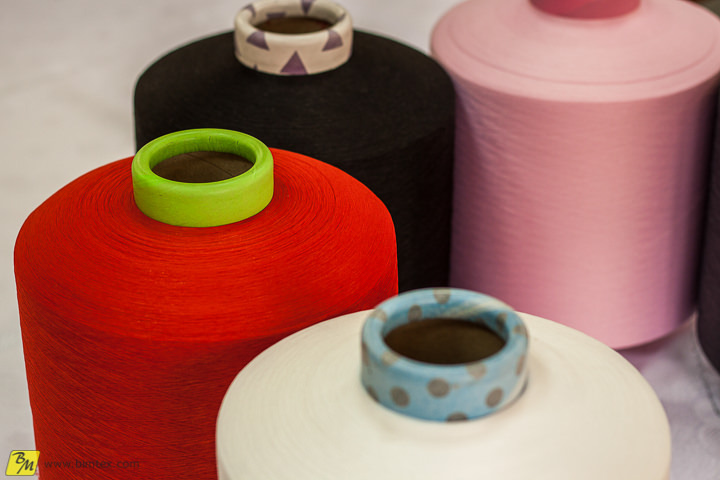 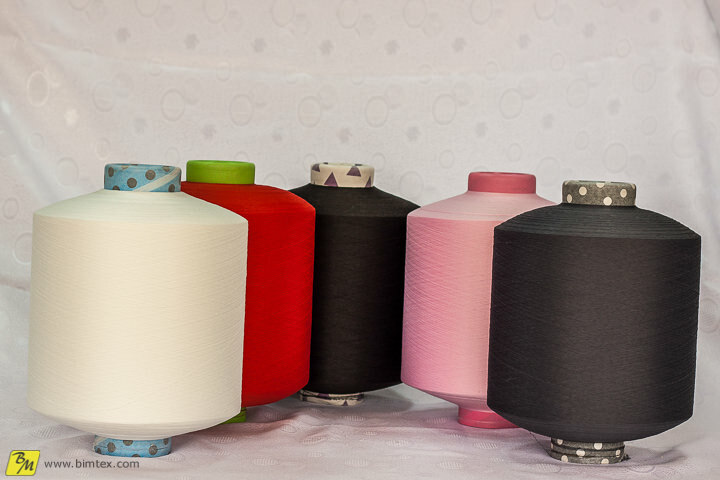 Elastomeric filament yarn made by the latest technology of air puncturing. 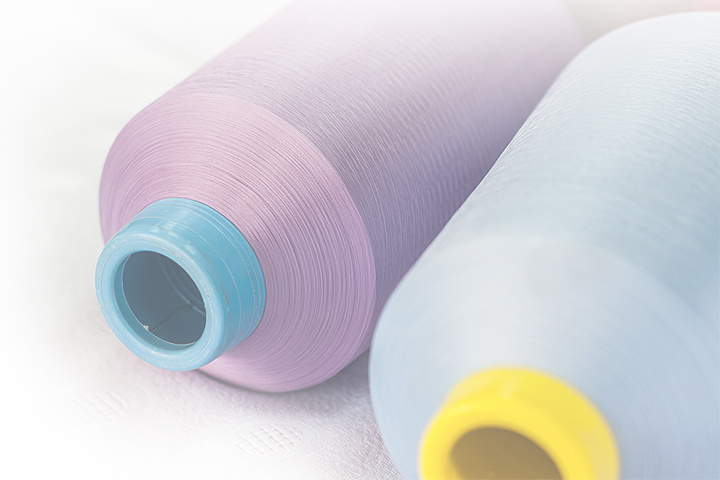 Standard item PA 6 finesse 22/78x1, 33/78x1, 44/78x1 dtex, the ability to create and PES quality, all items are available in a wide range of colors. 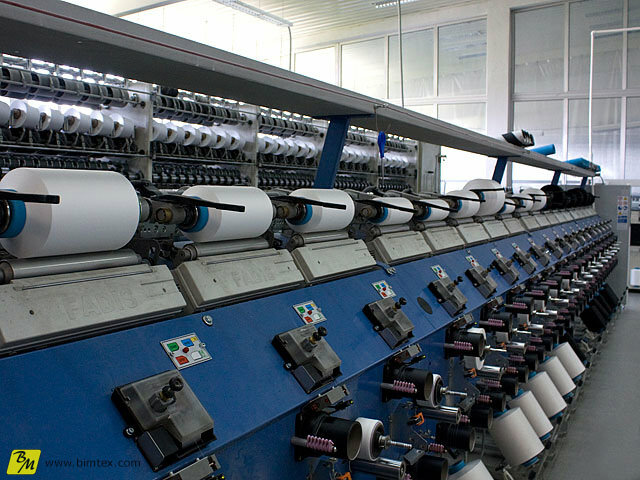 Annual capacity is 40 tons.